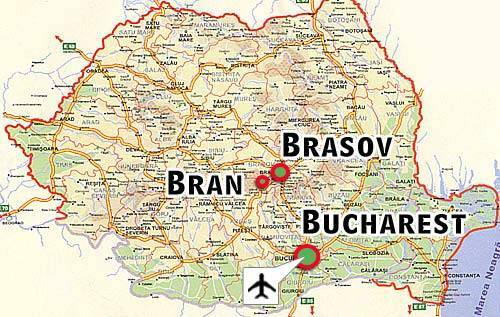 Or that there are countless different names for the same city, based upon language. 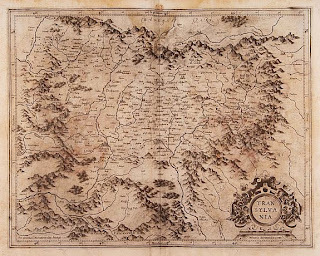 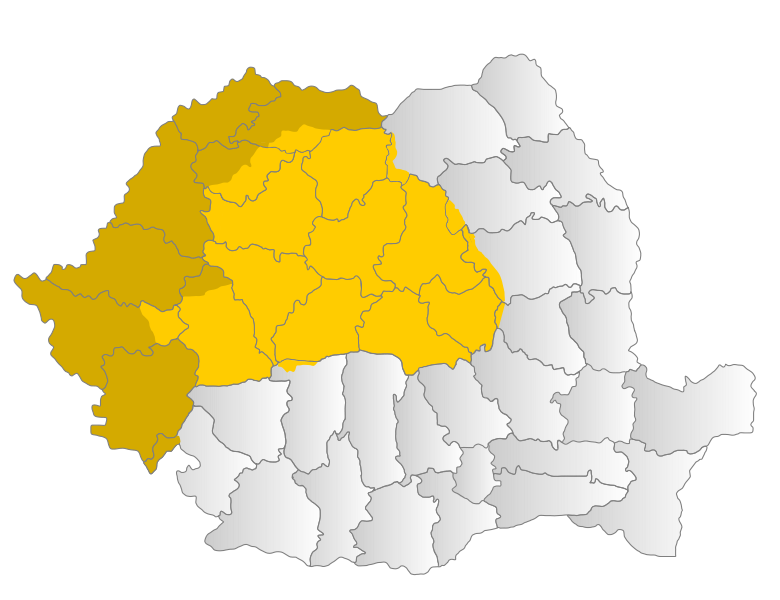 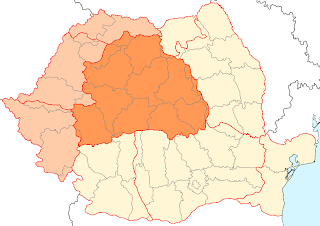 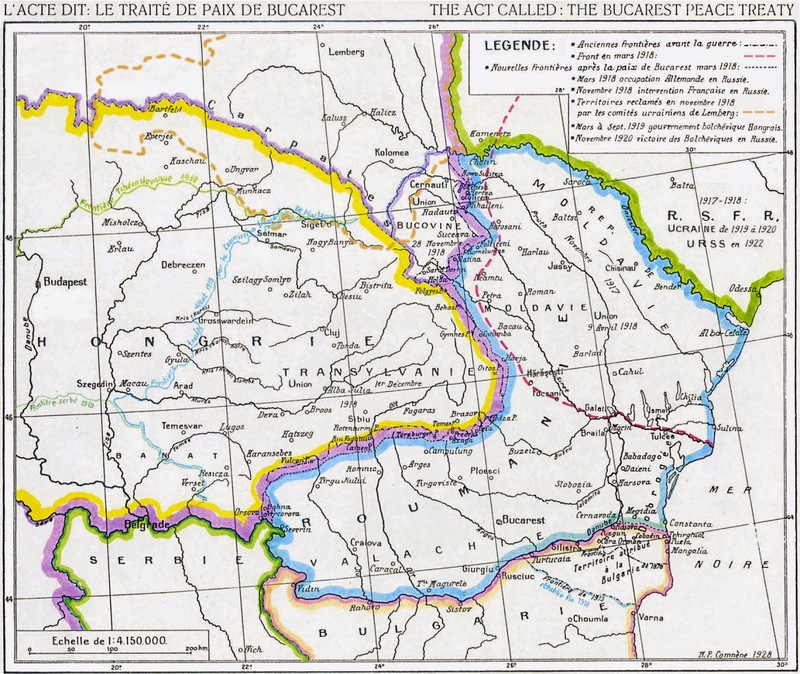 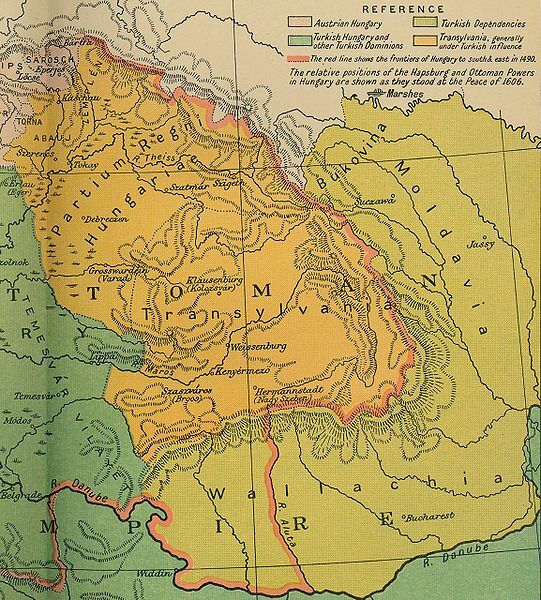 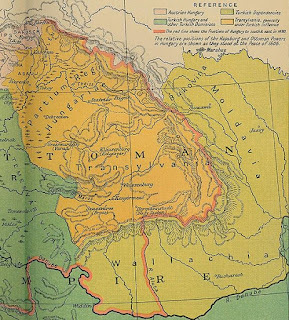 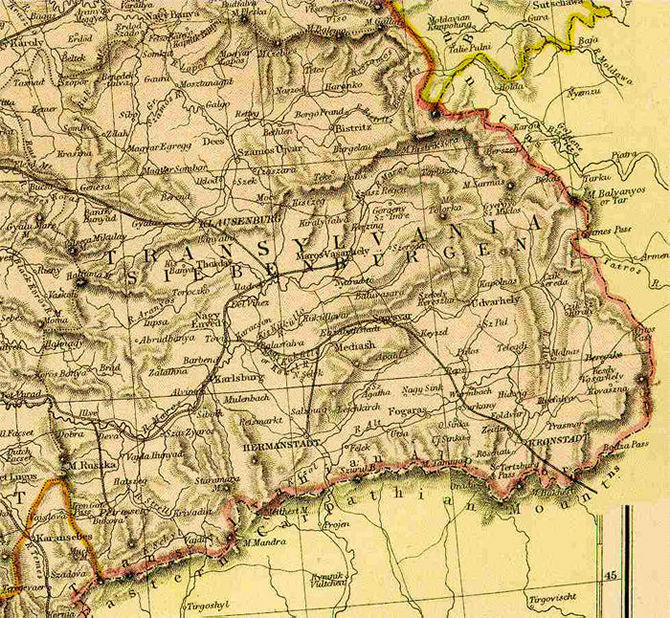 Transylvania isn't as large of an area as one might think- simply because of other provinces which surround it, but a map can show differences that wouldn't be there before. It's all about perception and what people take away from each picture- or map. 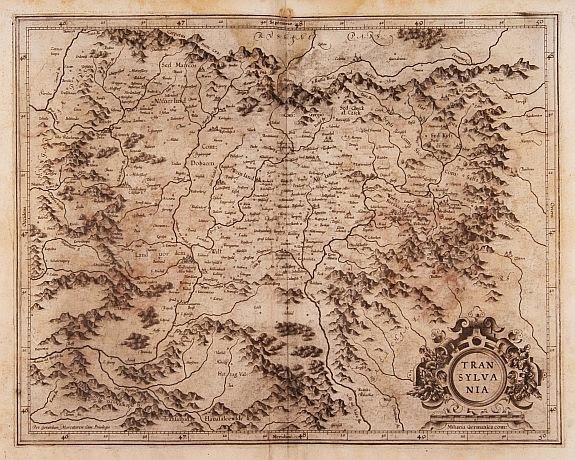 Even looking at cities can be a challenge- in this older map it shows the Saxon cities of Transylvania, which you'd not find anymore. 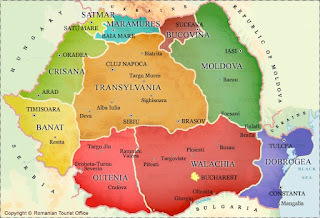 They are still there, but all these cities have a Romanian name to them, and not the German they had in this map. 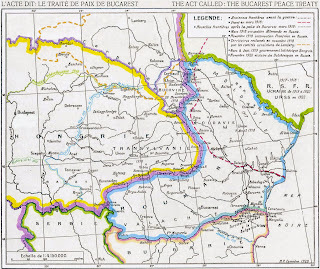 This being said, they always had a Romanian name, but often, the more common was based on the people and culture which had the majority of the population. 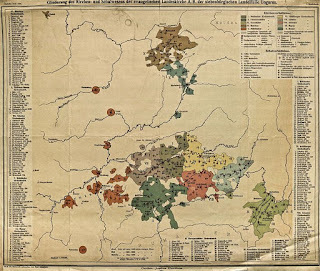 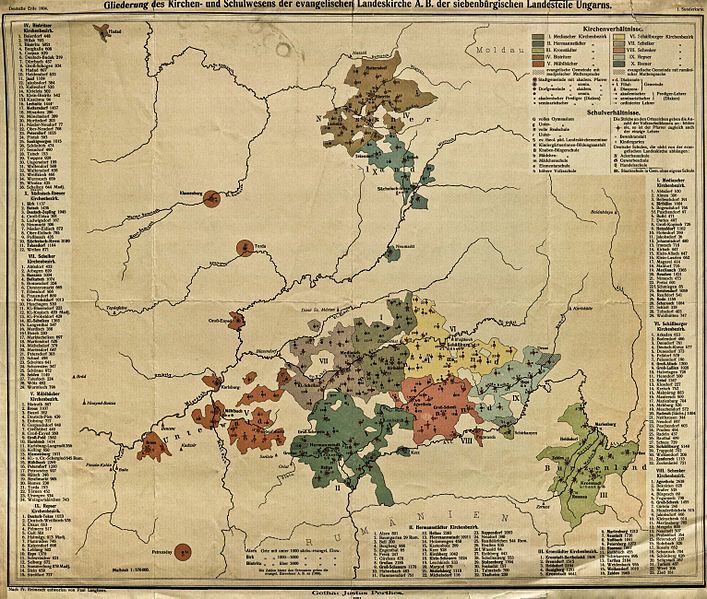 Maps are instruments of learning and a means to tell a story. 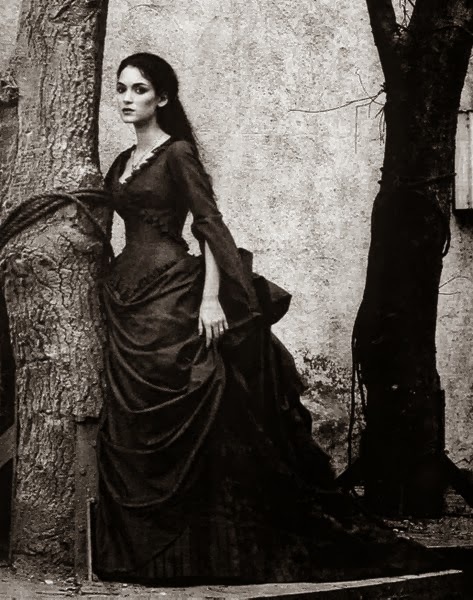 The more stories, the more people learn. 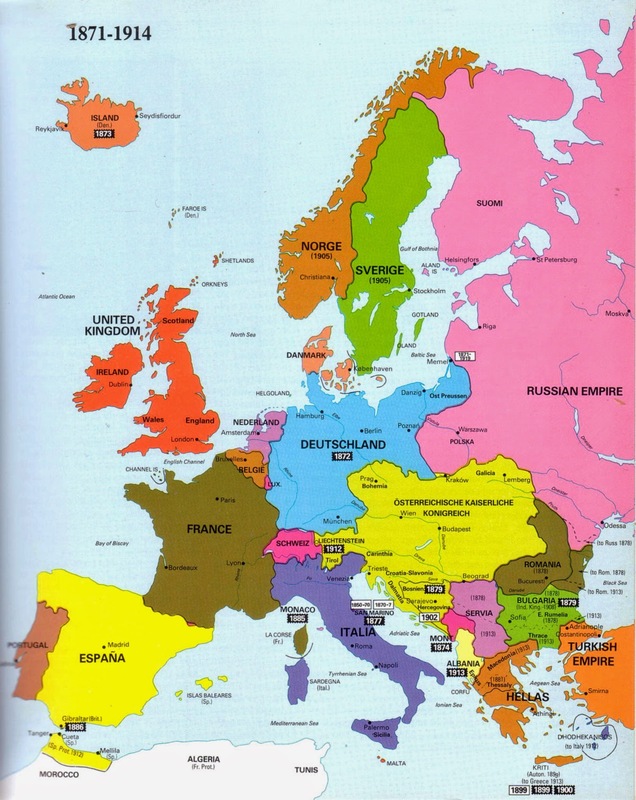 It is up to the person to gather and decide what is important to them to know about history, culture and peoples of each area. 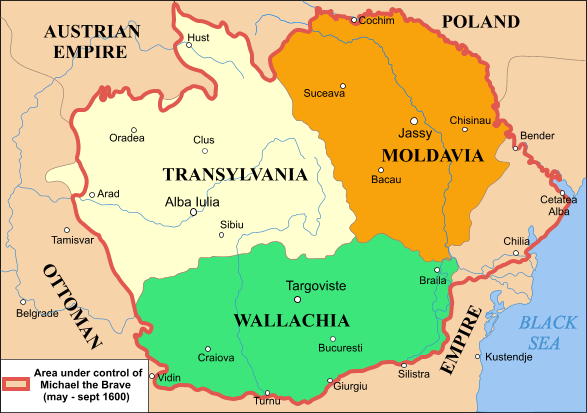 Each part of Transylvania has had a unique history and this allows it to have a place in the world. 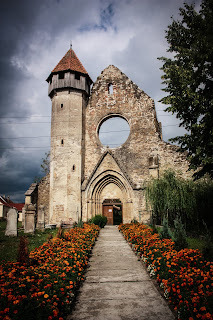 In some cases, this place is a tourist attraction- such as Bran Castle, formerly the home of Queen Marie of Romania, and one which is still privately owned by the Queen's family. 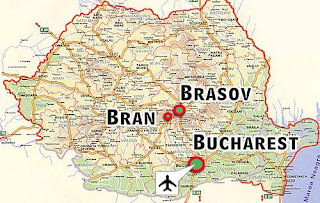 It is a learning experience to see on a map that Bran Castle is close to Brasov and unlike in Dracula, it is not near the city of which Stoker wrote about. Culture and history do play a role in changes to how people think of a land, or a country (in this case with Transylvania, part of a country.) It also plays an economic role, as the more people learn of an area the more inclined to visit the places the maps show.